Hosting a party is a great adventure. But if you choose to have a keg at your party, you will want to keep it cold. 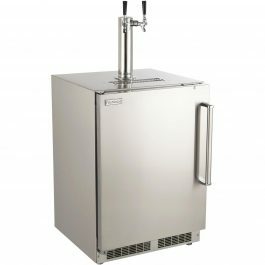 Unless you place the keg in a pile of snow the best thing you can do is invest in a keg/beer tap refrigerator. 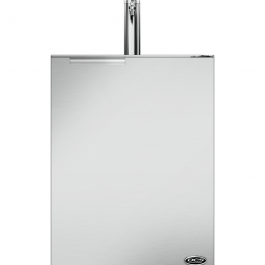 A stainless steel keg cooler is the perfect addition to any outdoor kitchen and can withstand the elements of whatever weather you may experience. Pick one out for your family today.